FilmGate BG is an innovative project in the area of short film distribution. 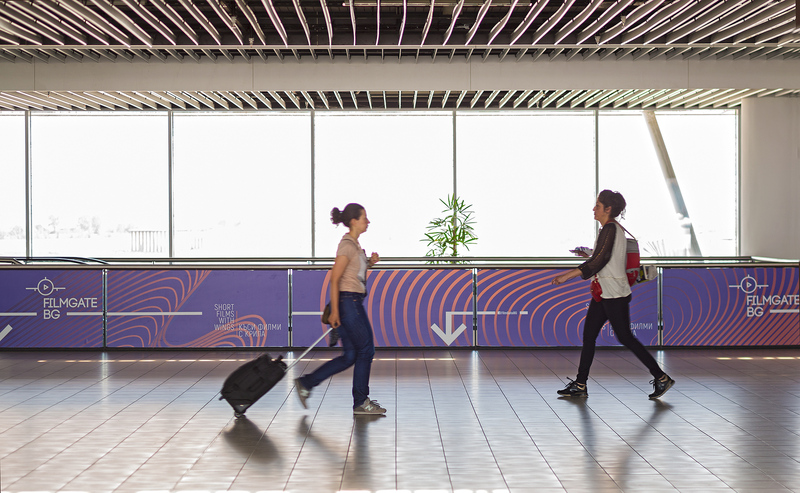 In 2018, we created our first “gate” at the Sofia International Airport. It is located on a dedicated area near the gates for boarding. Most passengers arrive earlier at the airport and end up with some free time before the scheduled departure time. Our idea is to take advantage of this particular situation and offer a different entertainment solution to passengers. 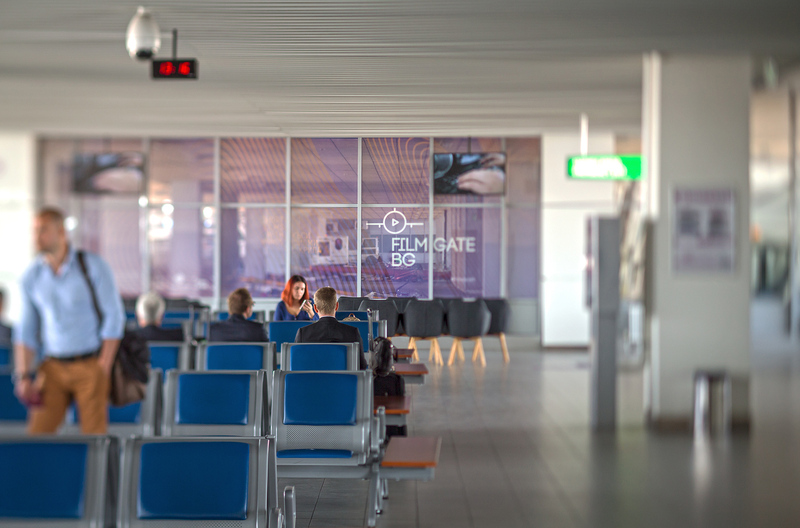 On the specially positioned and equipped screens of FilmGate BG, a selection of short films is broadcasted without interruption during the airport’s operating time. 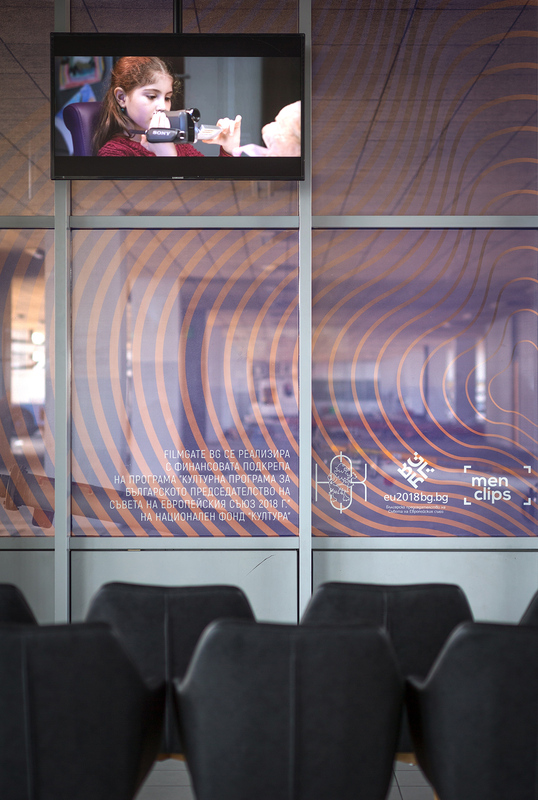 The pilot project of Sofia Airport was enthusiastically welcomed by passengers and institutions as well as by the authors of the short films whom immediately embraced the idea. 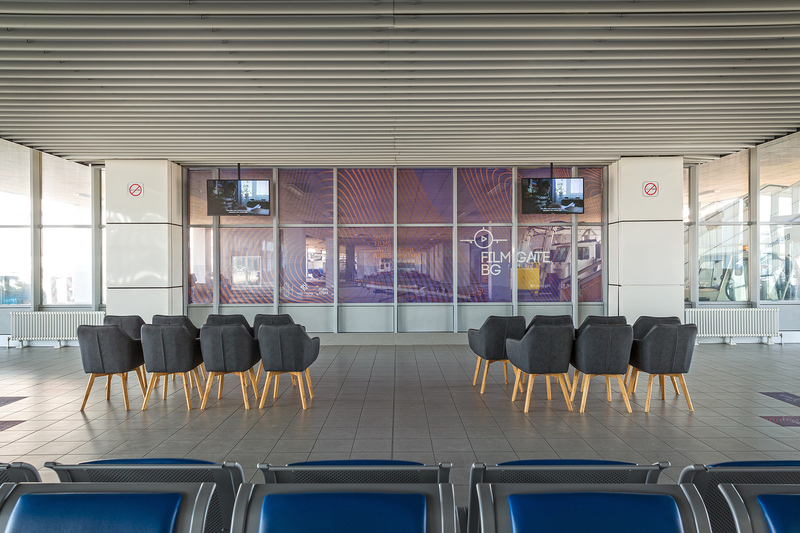 In 2019, we are planning to open our second Gate at the International Airport of Plovdiv (Bulgaria) as part of the program of European Capital of Culture Plovdiv 2019.